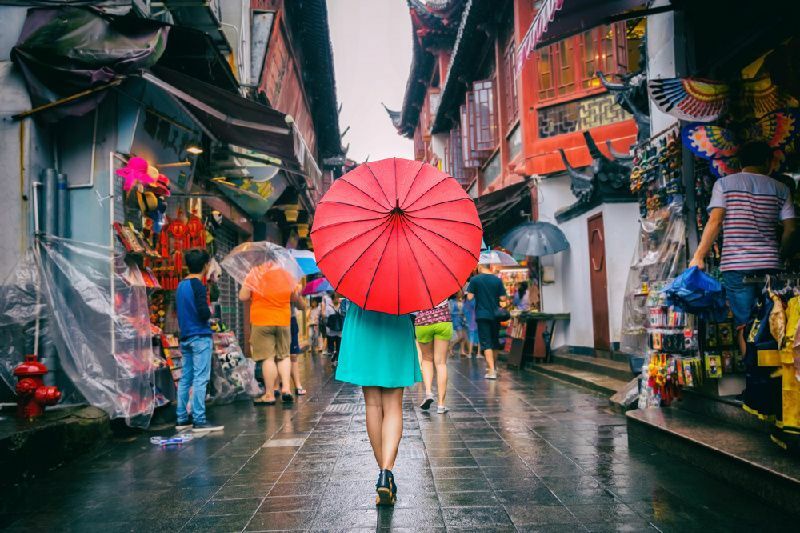 At the same time, the old city retained its original charm and it is famous for its preserved historical landmarks, such as Yuyuan Garden, City God Temple or the Former French Concession. 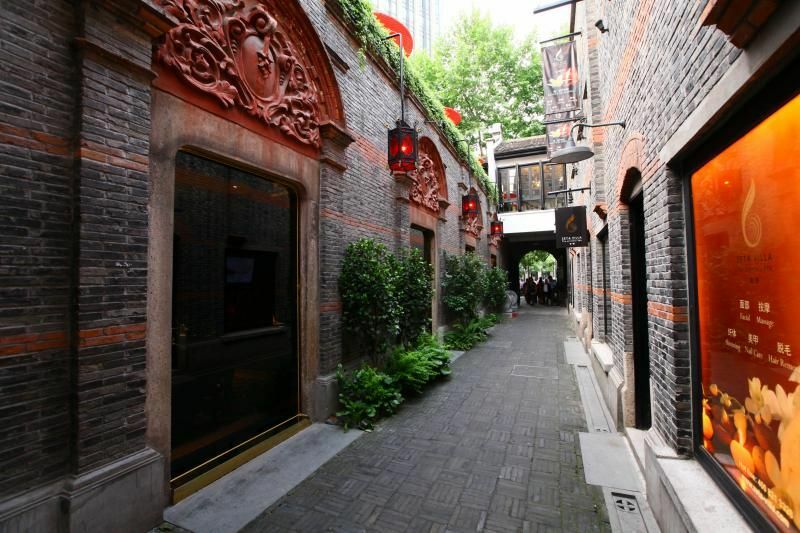 Tianzifang area, with its narrow streets is a vivid reminder of the past. Jade Buddha Temple, Jing’an Temple and Longhua Temple are also important historical and cultural landmarks offering tranquility in the middle of this busy city. 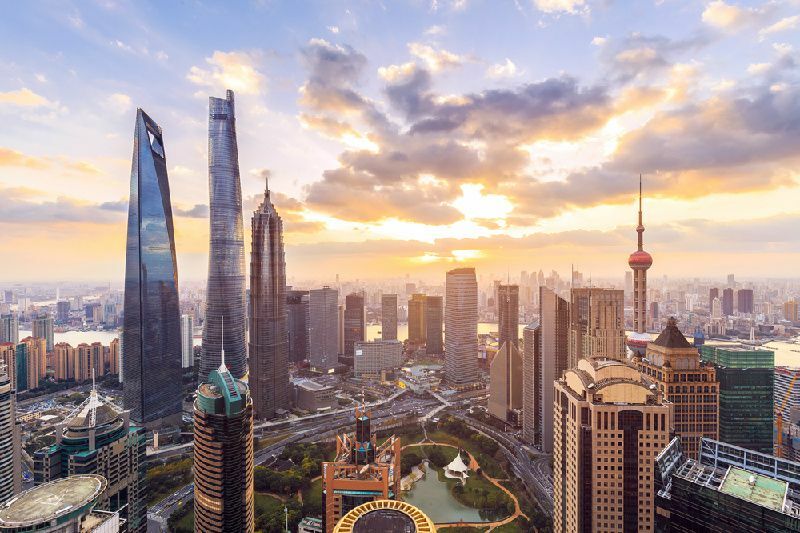 Shanghai is also shopping, dining and entertainments paradise, so visit to this amazing city will be well rounded experience for every visitor. Enjoy! The Bund. Famous, mile long waterside promenade with city views of Shanghai with old colonial and new buildings. Yu Garden. 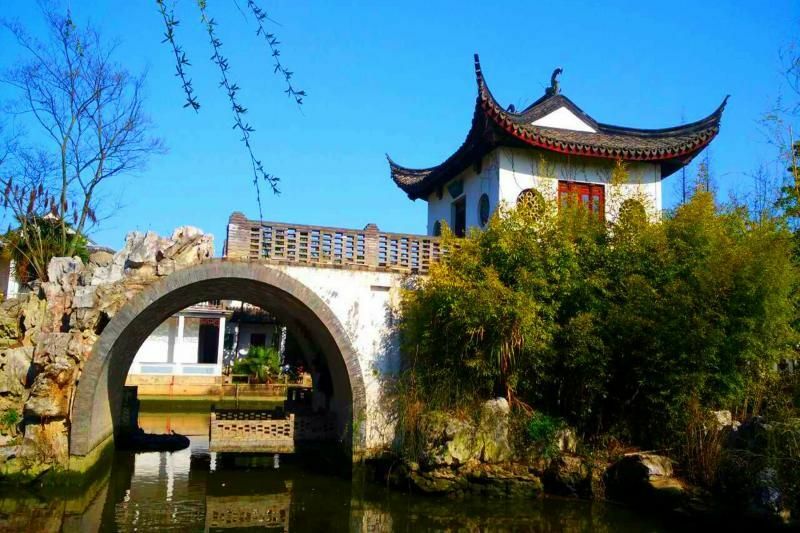 Famous large garden from 16th century Ming dynasty era with ponds, rockeries and arched bridges. Oriental Pearl Tower. High rise TV tower (468 meters tall) in Shanghai, offering city vistas, a history museum and a revolving restaurant. Nanjing Road. A century old shopping street in Shanghai. Over 5 km long. Jin Mao Tower. An 88-story, spired skyscraper, one of the tallest building in the world. Offering restaurants and city views. Shanghai World Financial Center. Even taller than Jin Mao Tower, this skyscraper has 101 floors and it is known, due to its shape, as ‘bottle opener’. Shanghai Disney Resort. Themed resort in Pudong area. 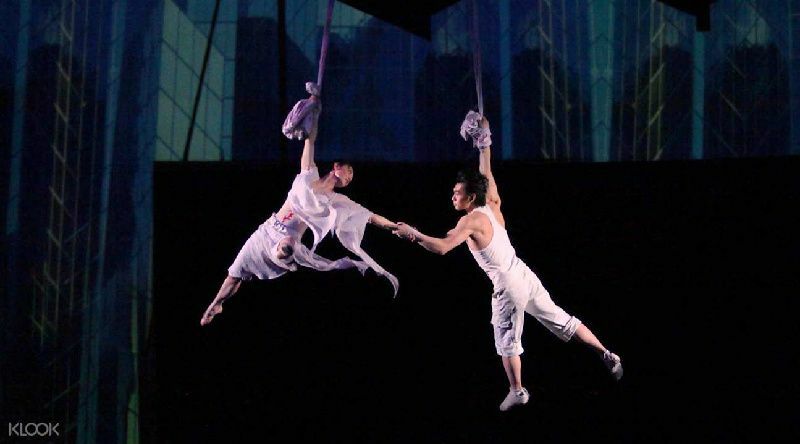 The second in China and sixth in the world, providing Disney themed entertainment. Tianzifang. Historic neighborhood with an artsy vibe, with narrow streets and famous old Shikumen houses. Popular area for expats to live. Jade Buddha Temple. Built in 19th century and housing ornate jade Buddha sculptures, this temple is an oasis of peace in Shanghai. City God Temple of Shanghai. Expansive historic temple complex built in 15th century, located in the middle of a shopping area in Middle Fangbang Road. Shanghai Museum. Large museum, with eleven galleries and three exhibition halls, located in very center of Shanghai, exhibits bronze and jade artifacts, sculptures and paintings. People’s Square. Largest square in the city and the main transport hub and shopping hub for visitors to Nanjing West Road, and large selection of street food. Shanghai Tower. At the height of 632 meters, this mega structure is tallest building in Shanghai and 3rd tallest in the world. Offers observation decks, restaurants, bars, shops and a hotel. 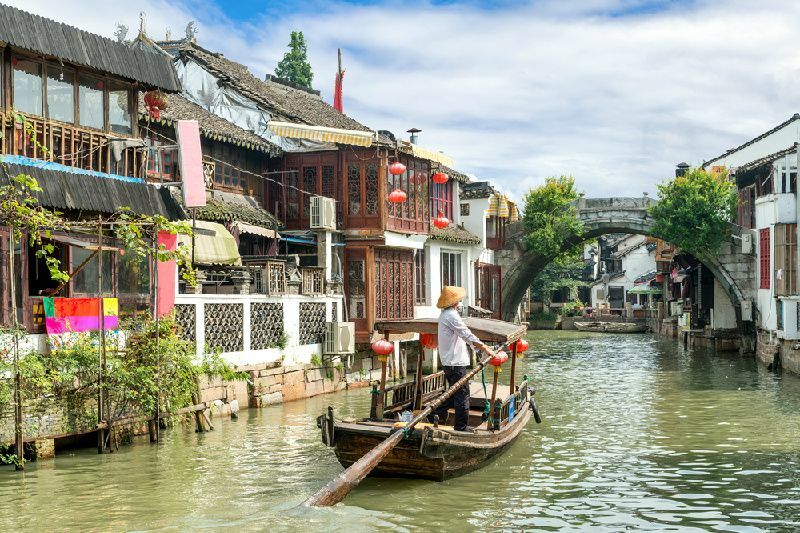 You should visit all mentioned attractions if you have enough time and budget allows it, and we recommend also several other sightseeing activities: Chinese acrobatics show, private walking tours in old city, Hop-On Hop-Off Sightseeing Tour, Wet Market Tour and Chinese Cooking Course and Zhouzhuang Water Village Day Tour. New Year celebrations (December-January), Yuyuan New Year Folk Customs and Lantern Festival (February), International Tea Culture Festival (May), International Film Festival (June), China Shanghai International Arts Festival (October-November), and several more. 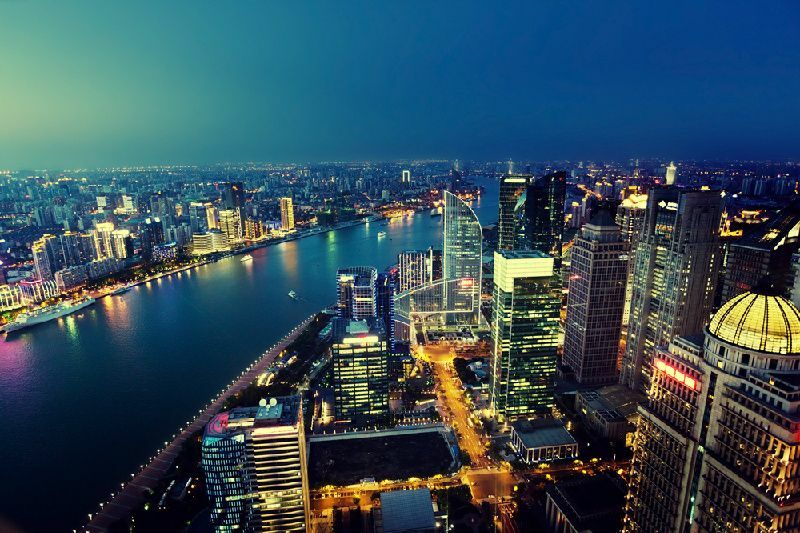 Shanghai is a world’s largest city. Shanghai is most popular Chinese city with expats. Shanghai has sizable Jewish community and even a Jewish district. The peak season for flights to Shanghai is April, July and December. The low season for purchasing tickets is January, February and August. Shanghai is served by these airports: Shanghai Pudong International Airport (PVG) and Shanghai Hongqiao International Airport (SHA). Direct flights to Shanghai are offered by 66 airlines.